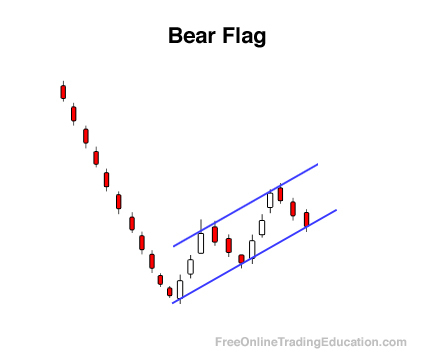 A Bear Flag is a price action within the context of a downtrend that produces an orderly price increase consisting of a narrow trend range comprised of higher swing/pivot highs and higher swing/pivot lows. 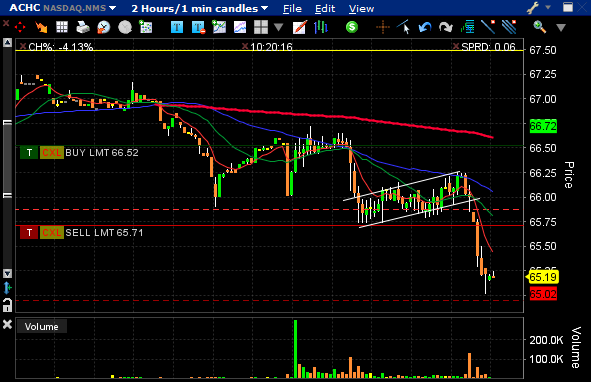 The success of a Bear Flag can be greater after a significant downside move due to the possible increase of overhead resistance. 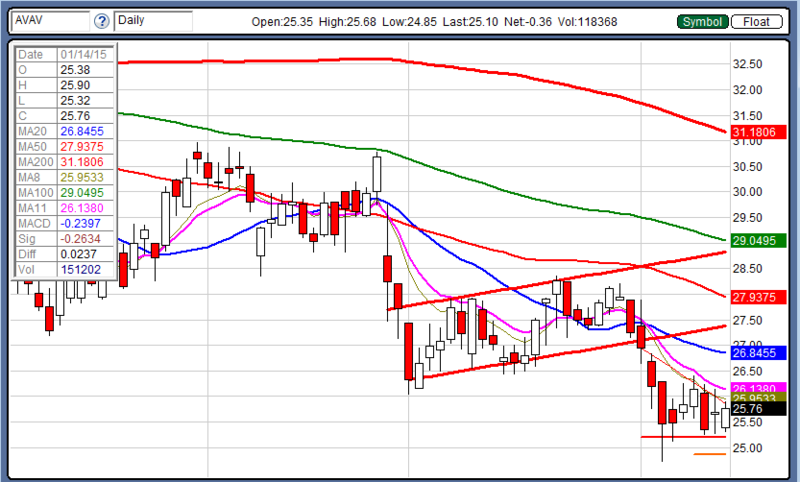 Bear Flags can be stronger when the swing low that begins the pattern is also an all time low due to the possible lack of underlying support. 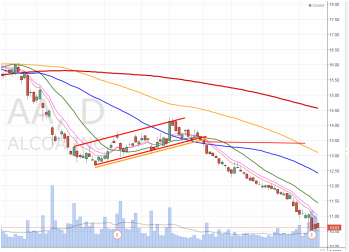 Traders interested in gaining additional confirmation by watching the sentiment read of a chart, will often seek out Bear Flag patterns due to their ability to "prove" the lack of buying interest during the timeframe in question.